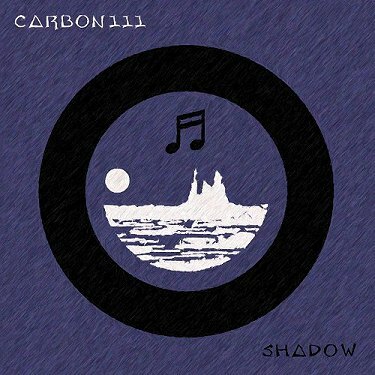 Shadow, now on Soundcloud in its etirety. 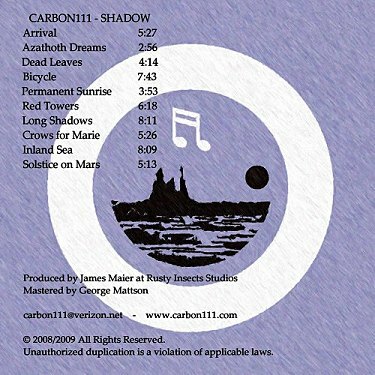 My last album "Shadow", first announced here on Synthwire, can now be listened to online in its entirety. We're pleased to announce the release of the new High Skies - Sounds of Earth EP. Blade Runner meets Voyager, Deckard meets Sagan. 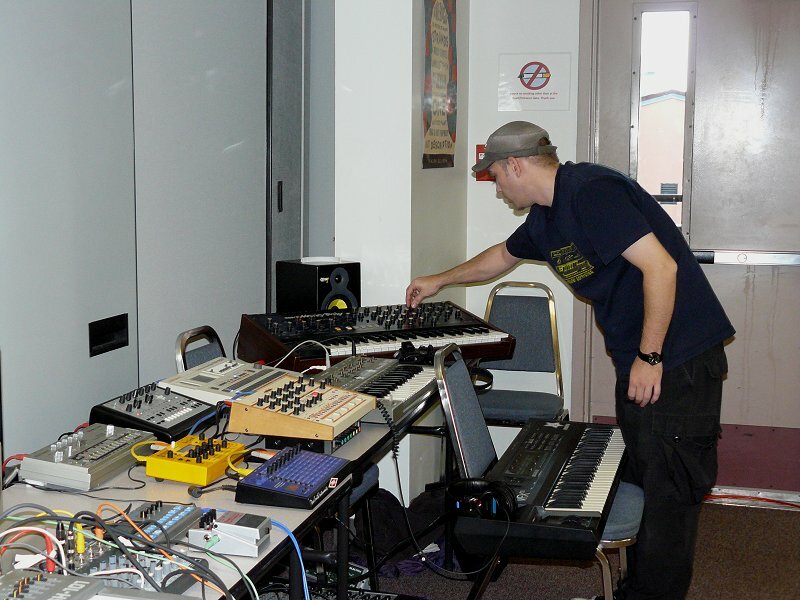 Six tracks of analog, deep phased electronics. 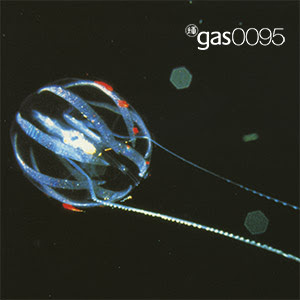 Includes the track 'The Shape of Things to Come' (free download) from the ambient game 'Osmos'. 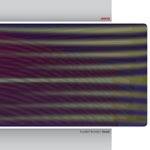 dreamlike visuals, and a minimalist, electronic soundtrack. attractors, repulsors and intelligent motes with similar abilities and goals as you. Osmos soundtrack featuring Gas, High Skies, Biosphere, Julien Neto, Loscil and others. 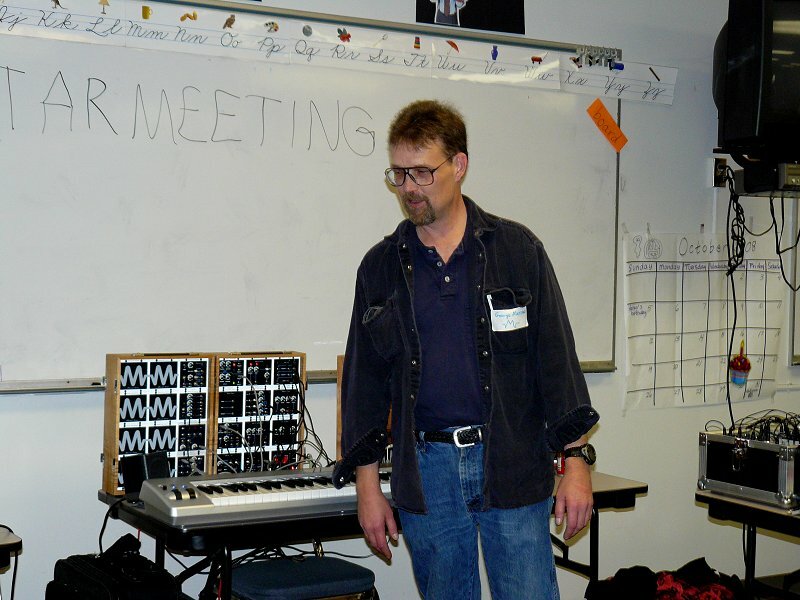 Waldorf has the manual for the new Largo VSTi synthesizer available for download. After a couple of namechanges, a new logo and a complete rework of the front cover graphics, Shadow is finally ready! 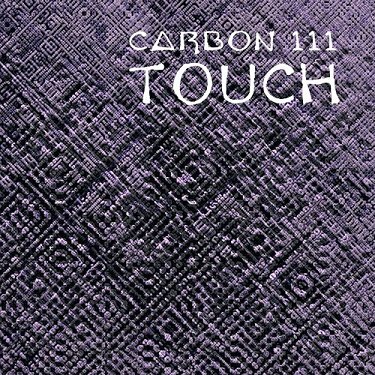 If weird, experimental, modular excursions are more to your interest, I've also re-released my dark ambient album Touch. 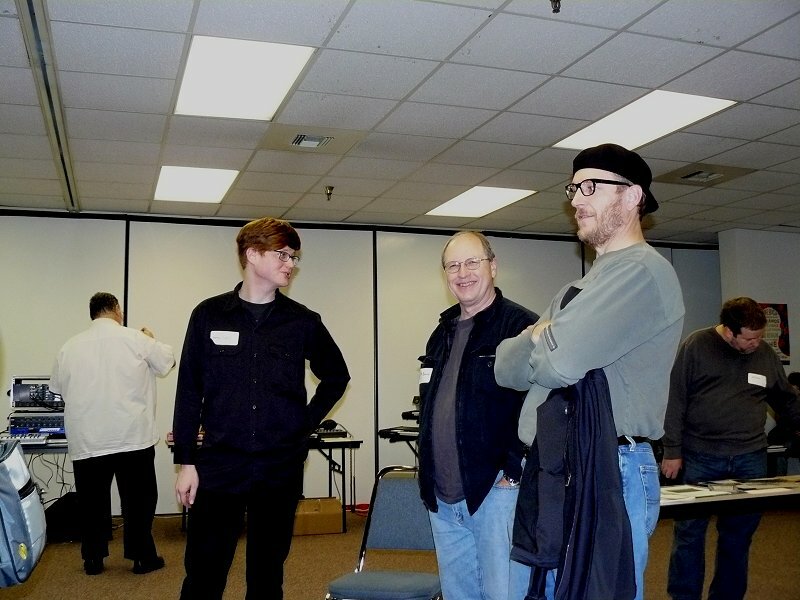 It was another great time for all at the annual Pacific Northwest Synthesizer Meeting! 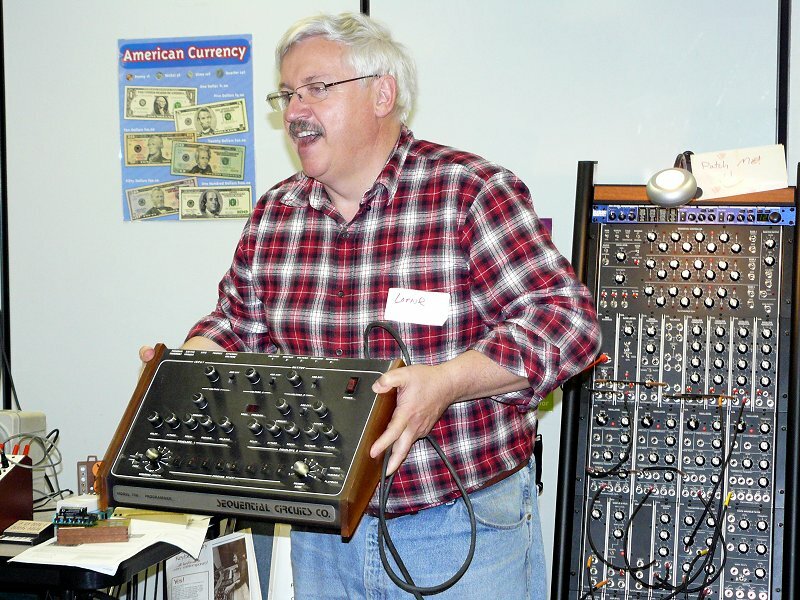 George Mattson and his MMM was on hand as well as Scott Jaeger and his Havestman modules. 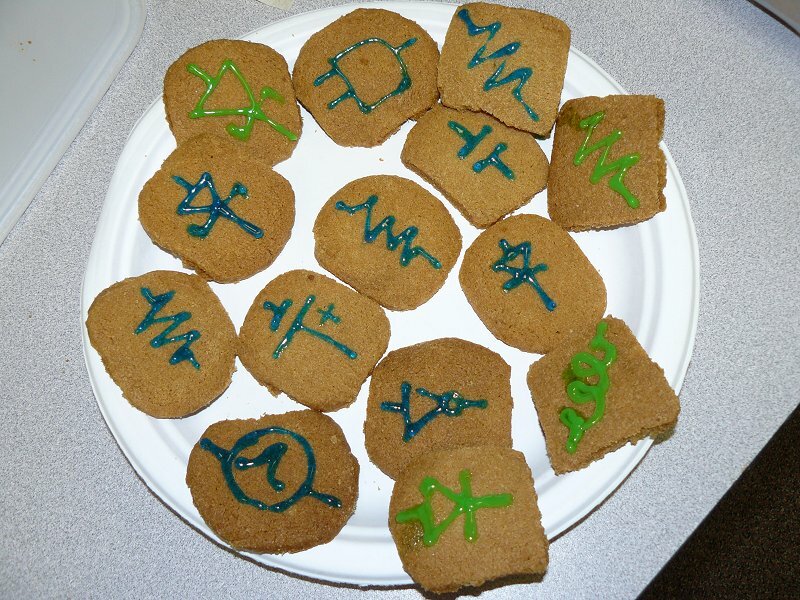 There were synths and DIY projects to share as well as some excellent gourmet pizza and even some nice "circuit" cookies. It ended up running from about 10am until 4:45pm - what an absolute blast! So much talent, knowledge and personality all in one place! 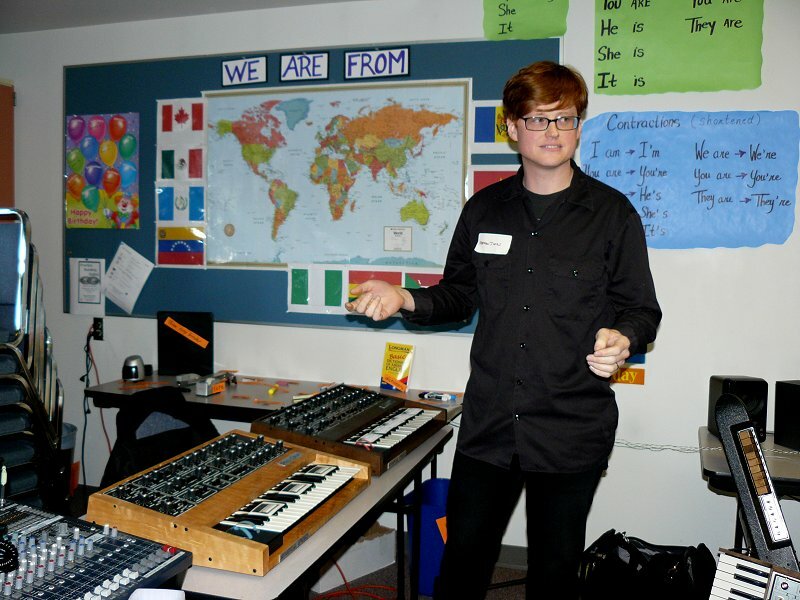 "POLYFUSION SERIES 2000 MODULAR SYNTHESIZER - Asking $10,000 and I'm taking all serious offers plus or minus of the asking price. 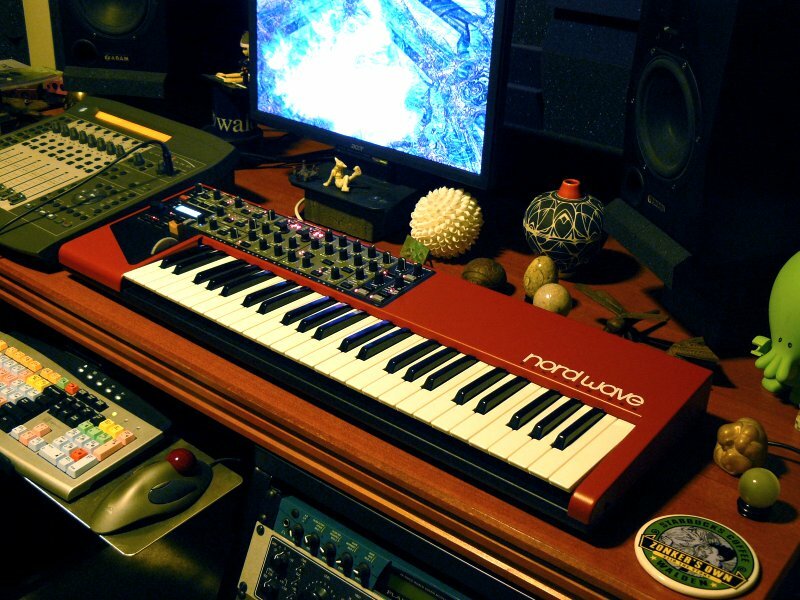 The synth is very heavy and makes out of state sales a nightmare. 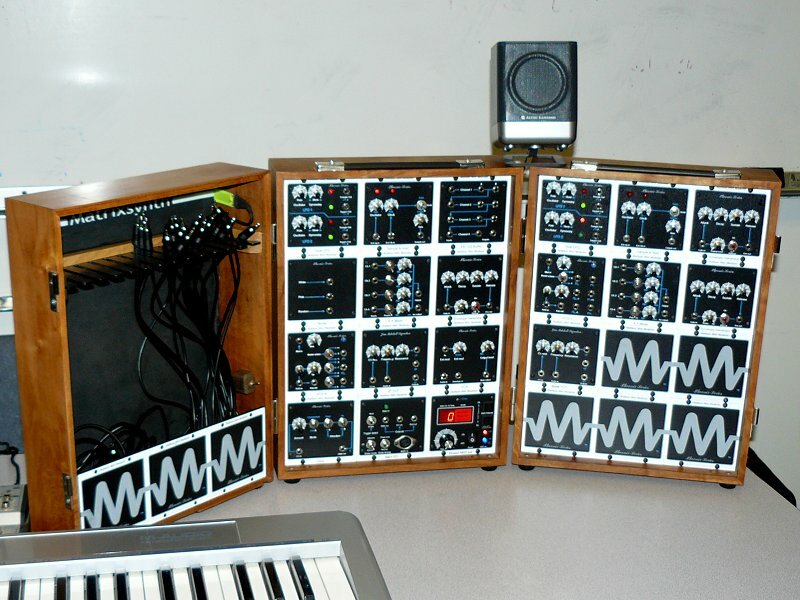 SEE FULL SIZE PIC: http://members.aol.com/midiandsfx/polyfusion_1.jpg THIS is the real deal when it comes to modular synthesizers. This is a RARE Series 2000 in immaculate physical shape. I am the 1st owner and it's been in a smoke free studio and only moved to three locations total since purchased in 1976. 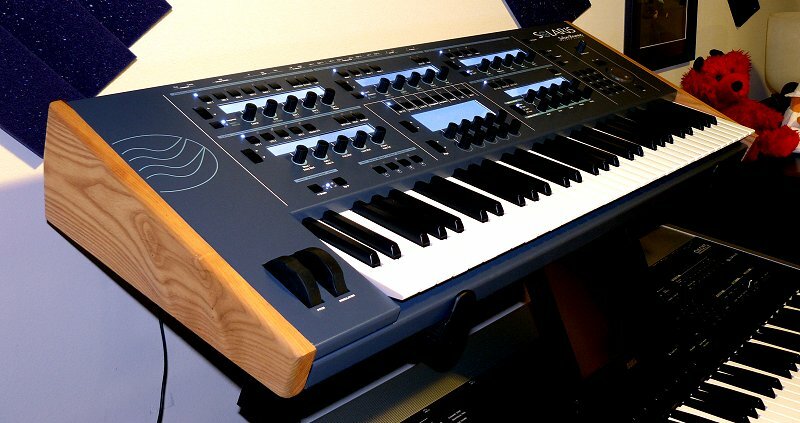 The Polyfusion is a rare instrument... and one of the finest synths ever made. 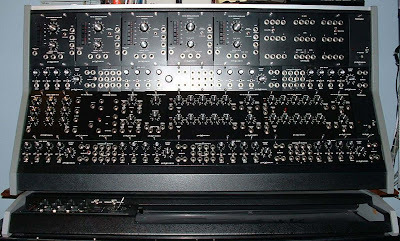 This unit is in a rare all steel cabinet which assured that the oscillators and modules were stable and not influenced my RF (radio frequencies) or other external fields that caused havok with most synths in this class. 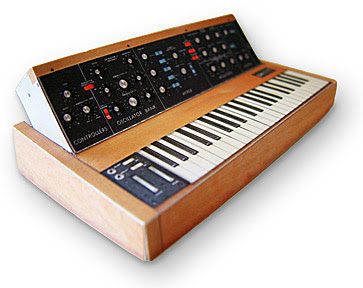 Polyfusion was designed and built by two ex Moog engineers, Ron Folkman and Alan Pearce in 1976. 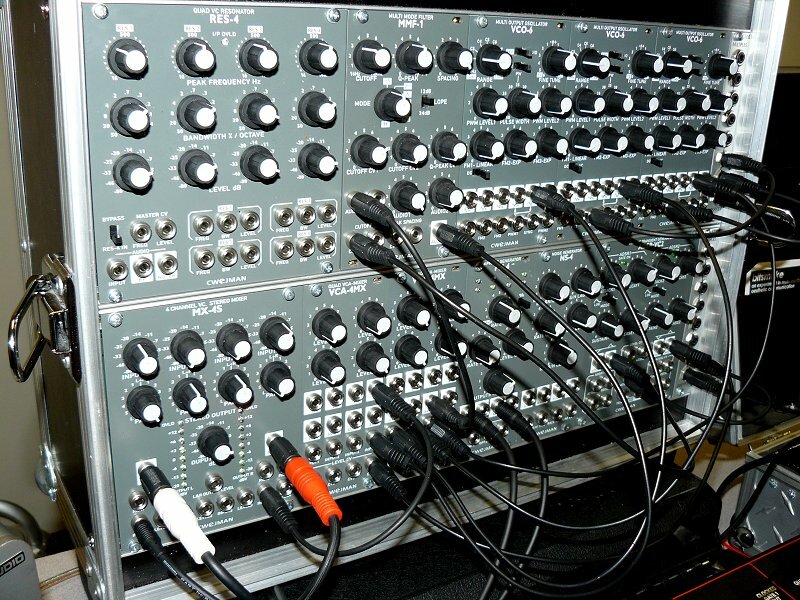 This was the next generation synth and is still one of the most excellent examples of where modular synths were headed. 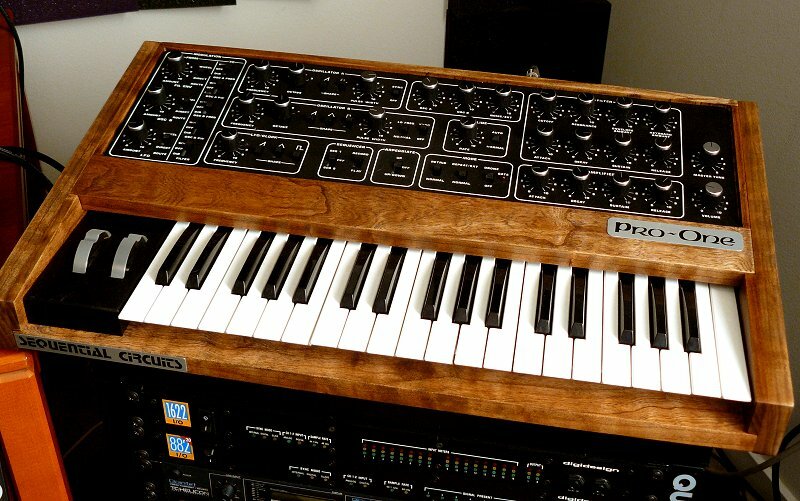 The construction on this synth is over the top incredible. All highest quality circuit boards, components and unbelieveable stability. 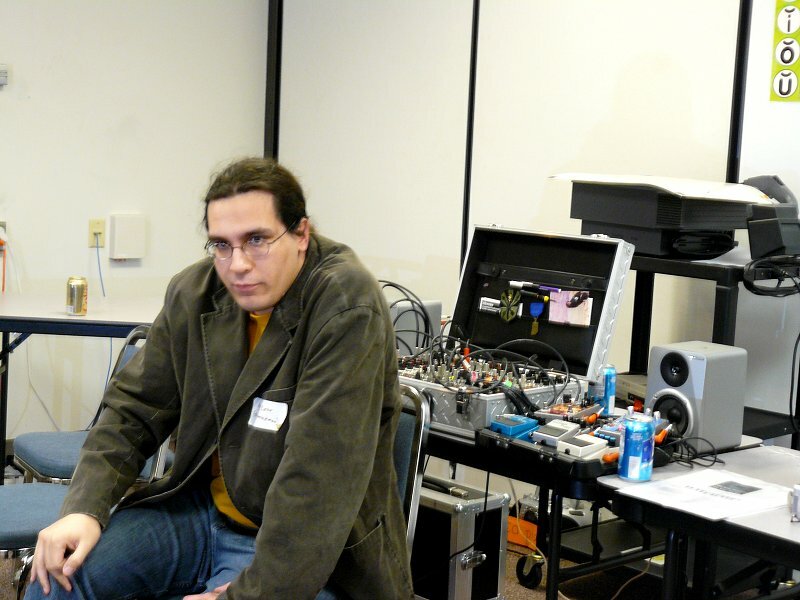 The oscillators were ROCK solid and didn't drift. 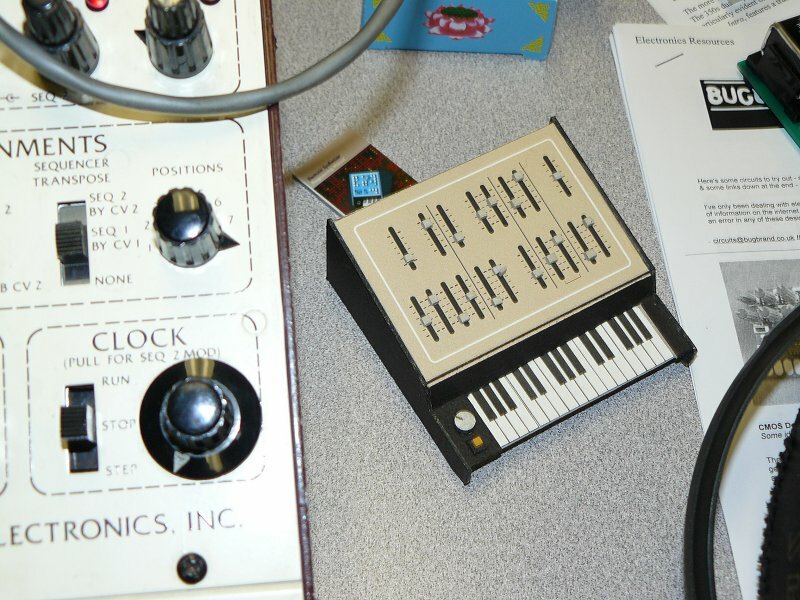 Users of this synth were Toto and film composer Hans Zimmer. 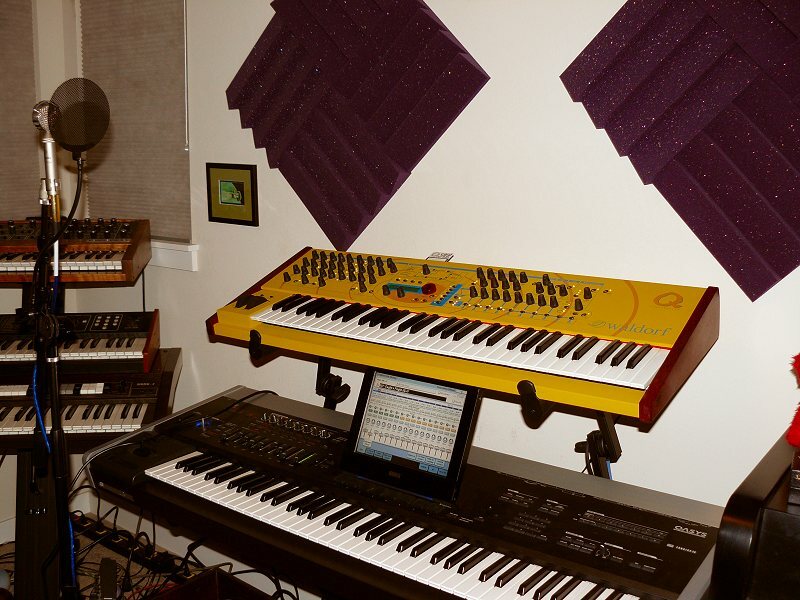 The only considerations for this system is: * One of the power supplies need repaired (just haven't had time) *The 2052 dual keyboard works fine... but the keys have been removed so that new rubber guides (whatever they are called) can be installed because the old ones deteriorated. 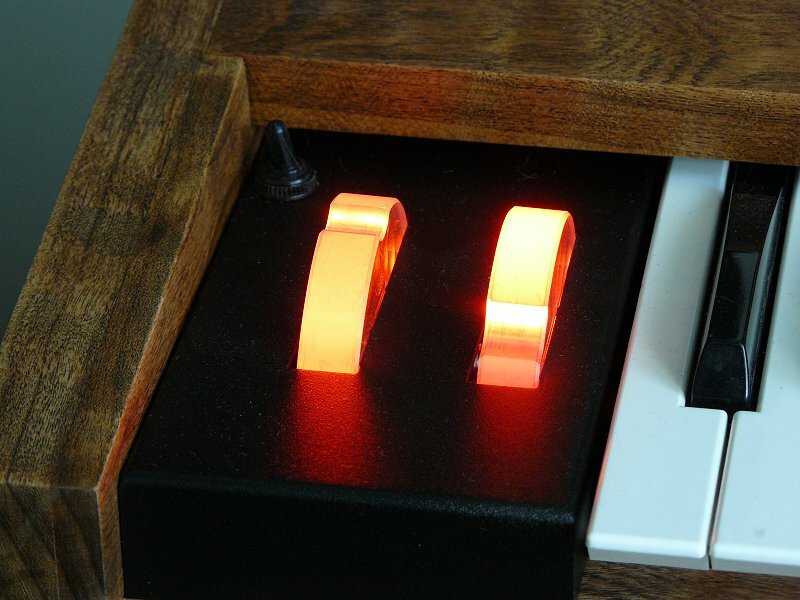 This happened to most all 1975-ish or similar keyboards. Otherwise, the system is in perfect shape. Everything else is in working order. 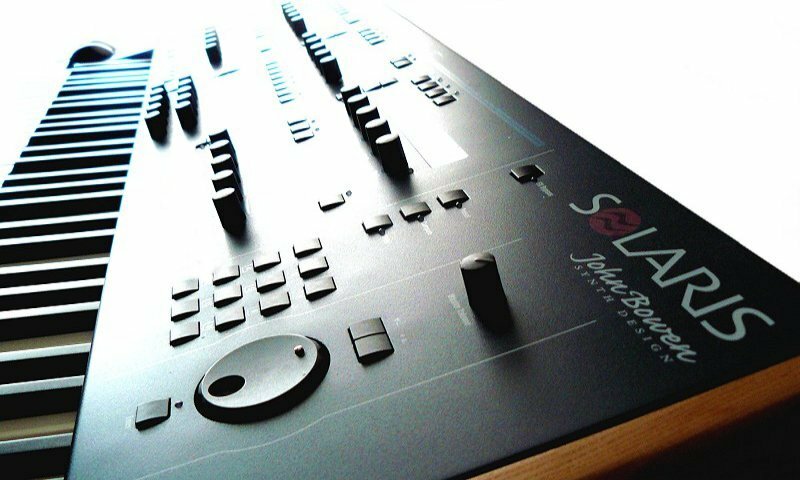 Here's what is included: 2010 Dual Voltage Controlled Amplifier (5) 2012 Dual Ring Modulator (1) 2010 Dual Voltage Controlled Amplifier (2) 2030 Variable Formant Filter (1) 2020 Voltage Controlled Low Pass Filter (1) 2046 Dual Envelope Generator (2) 2048 Dual Sample-Hold (1) 2060 Power Supply (2) (one needs a new regulator, about $4) 2002 Random Signal Generator (1) 2080 Four Input Mixer (8) 2071 Full Size Lower Steel Cabinet (1) The cabinet is rare*(only 3 or 4 Poly's were made of steel, the rest were made of aluminum!) 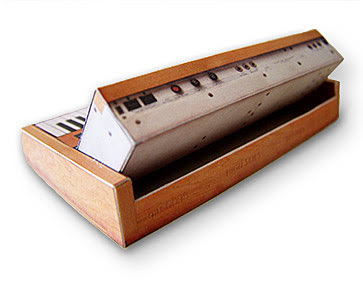 2052 Two Voice Keyboard with Velocity and Pressure "